Let’s enjoy The Rose’s new music at Dawn! After finishing their 2018 Paint It Rose Tour in the U.S. and Europe, The Rose returns with their unique band sound in their second mini-album! The band desires to console desolate souls at dawn, the most sentimental time of the day. 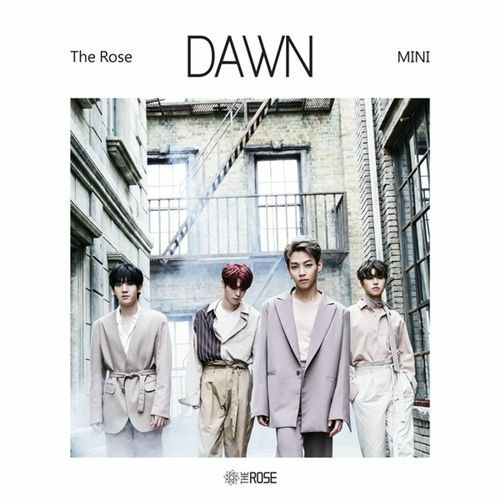 The album assembles five tracks, including I Don t Know You, Take Me Down and “Insomnia.” The Rose performs soothing band sounds with acoustic guitar and string instruments in the title track She’s In The Rain.This edition comes with a random photo card.